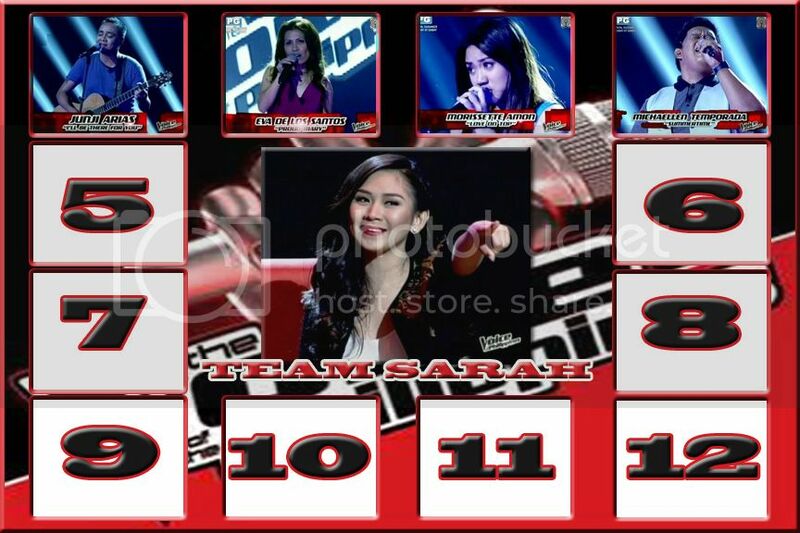 TEAM SARAH all the way!!! galing tay memen! Go! Go! TEAM SARAH! Edited by FULGOR, 08 July 2013 - 02:36 AM.